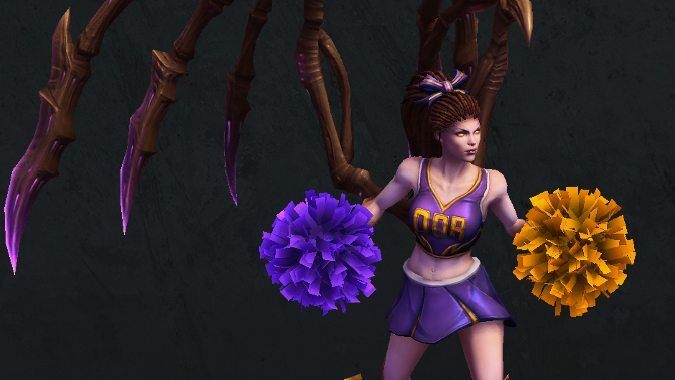 Heroes of the Storm released its latest balance patch earlier this week and some of the larger changes caught players by surprise. 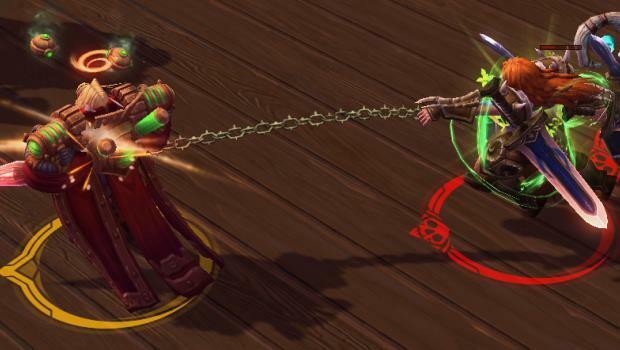 Time flies while you're in the Nexus. 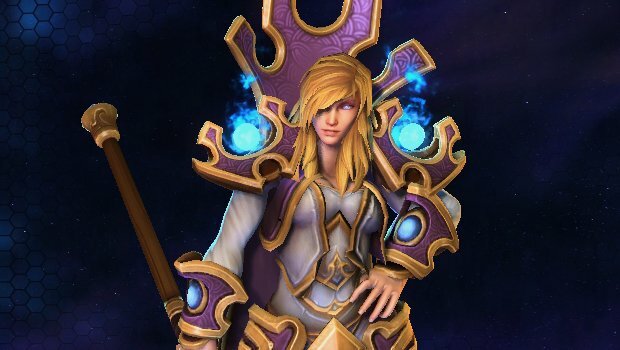 No matter how many nerfs Kael'thas receives, there always seems to be more on the horizon. 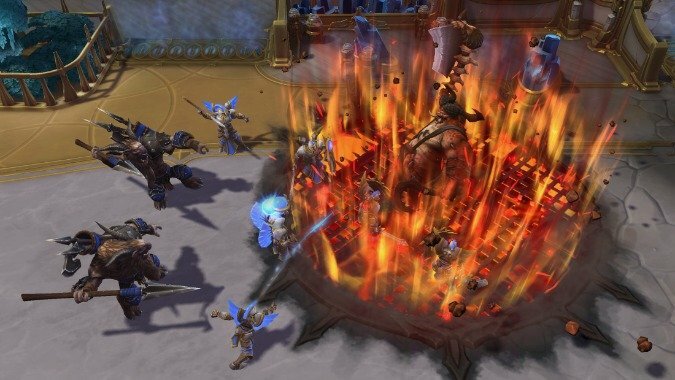 There are many new changes coming to Heroes of the Storm today, centered around the Eternal Conflict between High Heaven and the Burning Hells in the Diablo Universe. 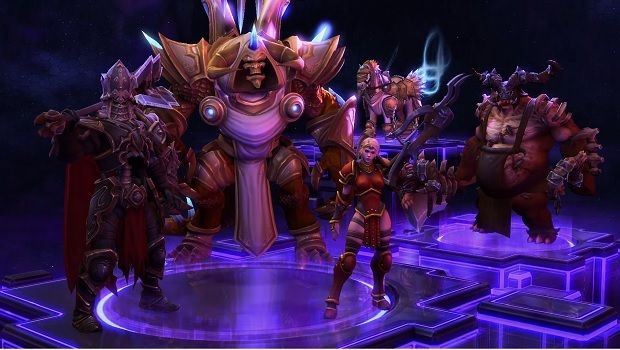 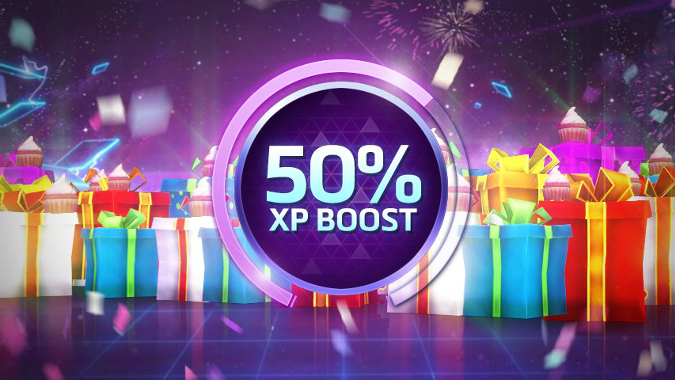 The Heroes of the Storm patch tomorrow is introducing more than a new map. 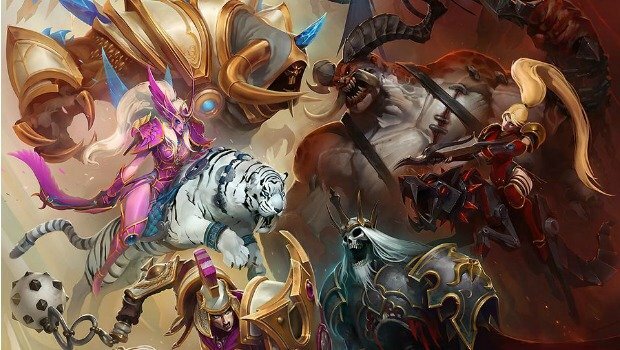 New skins and mounts for Heroes of the Storm's upcoming Eternal Conflict are previewed. 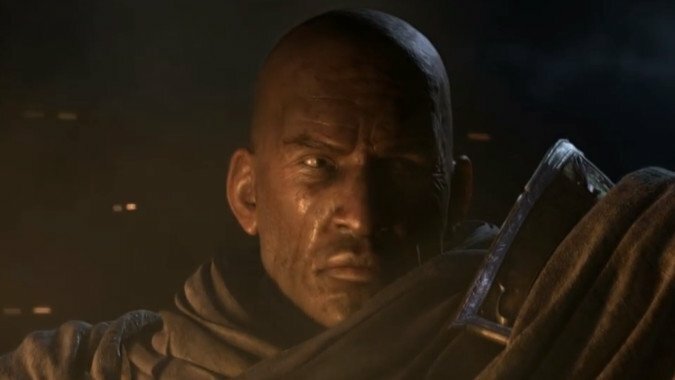 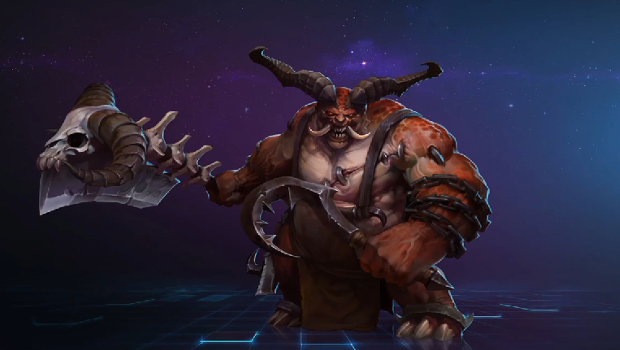 Blizzard announced new Heroes of the Storm content centered around Diablo including a new Heaven and Hell map as well as a new melee Assassin, The Butcher.